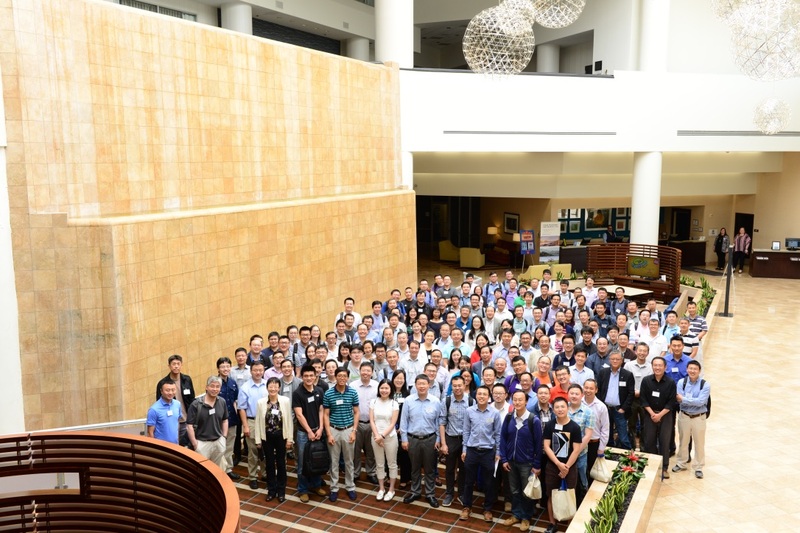 News about the lab’s conference attendance. 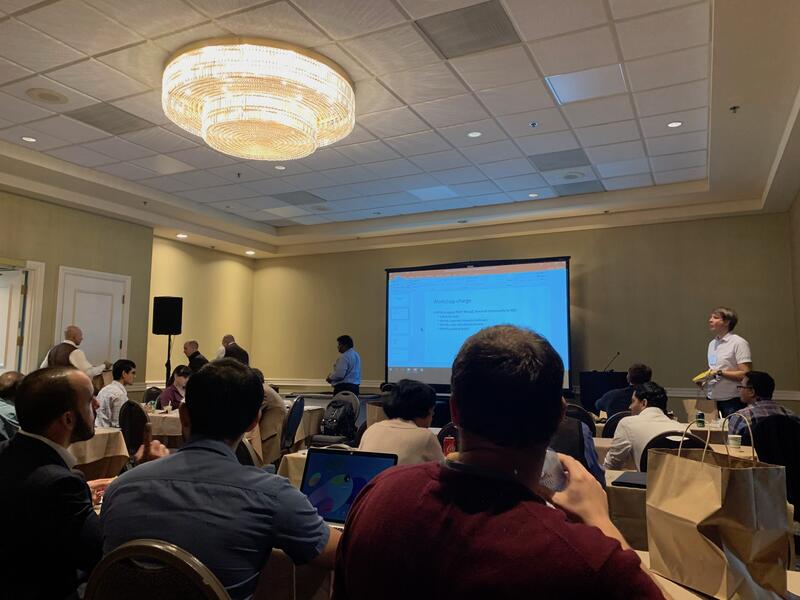 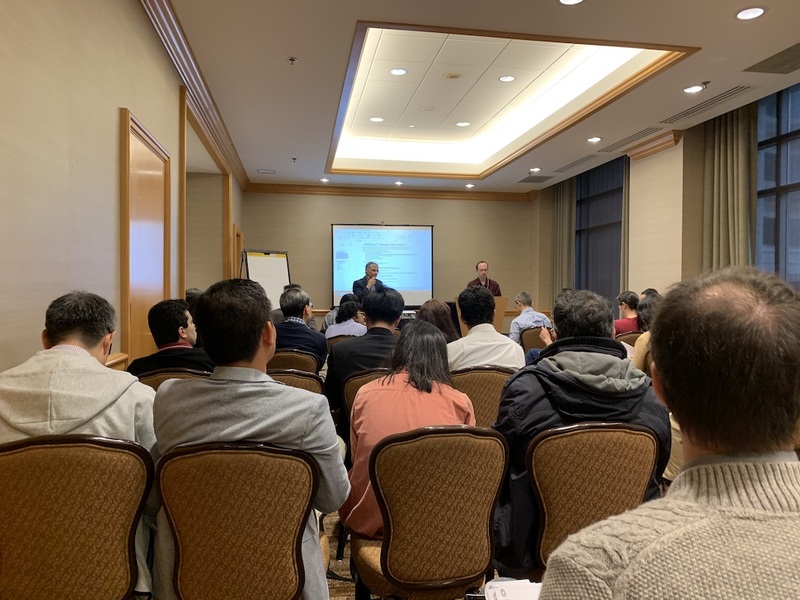 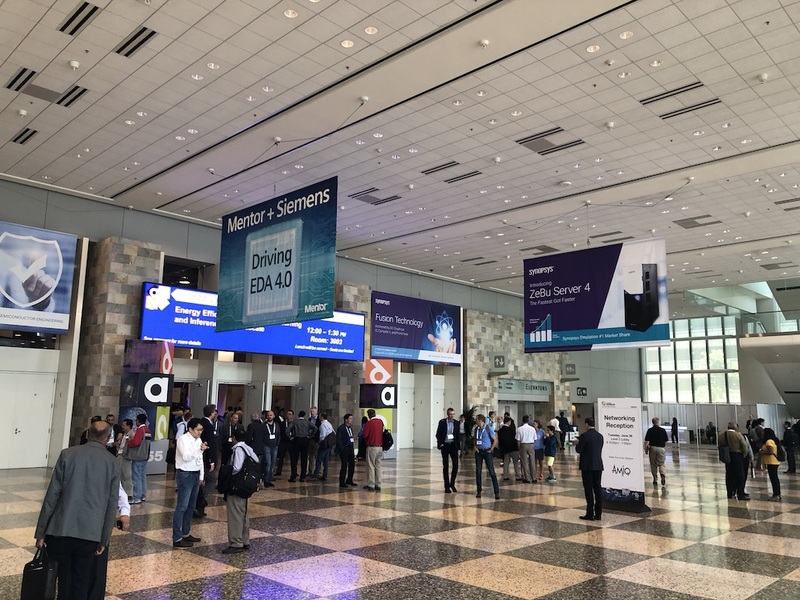 – Dr. Chen attended the 55th Design Automation Conference (DAC) 2018 at San Francisco CA. 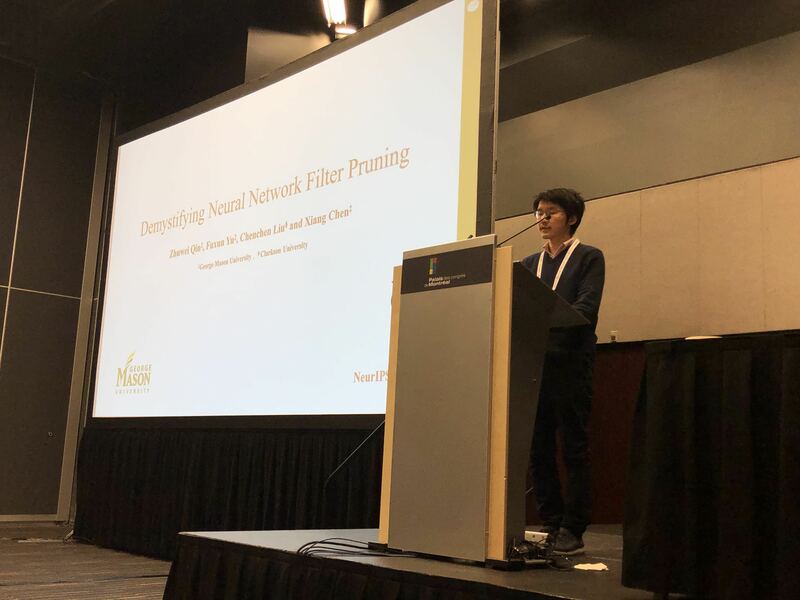 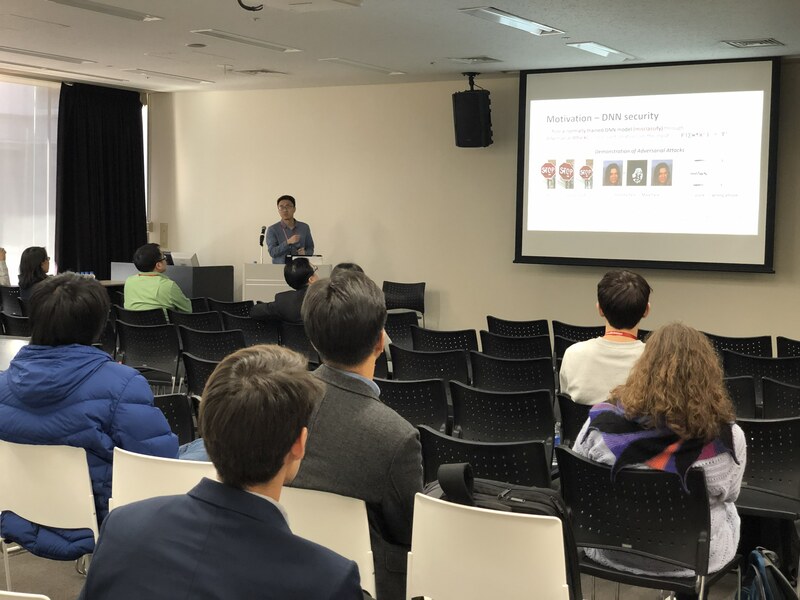 – Fuxun presented the poster “ASP:A Fast Adversarial Attack Example Generation Framework based on Adversarial Saliency Prediction”. 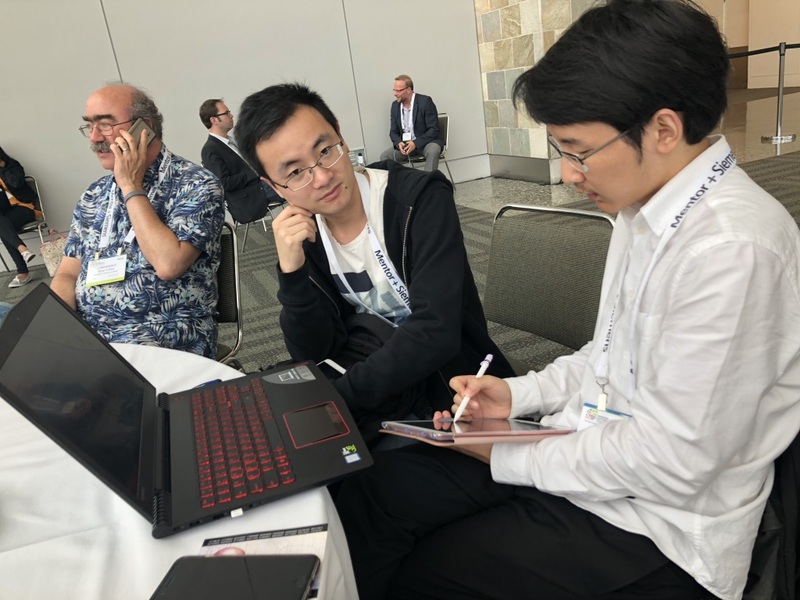 Fuxun discussing security problem with other conference participant. 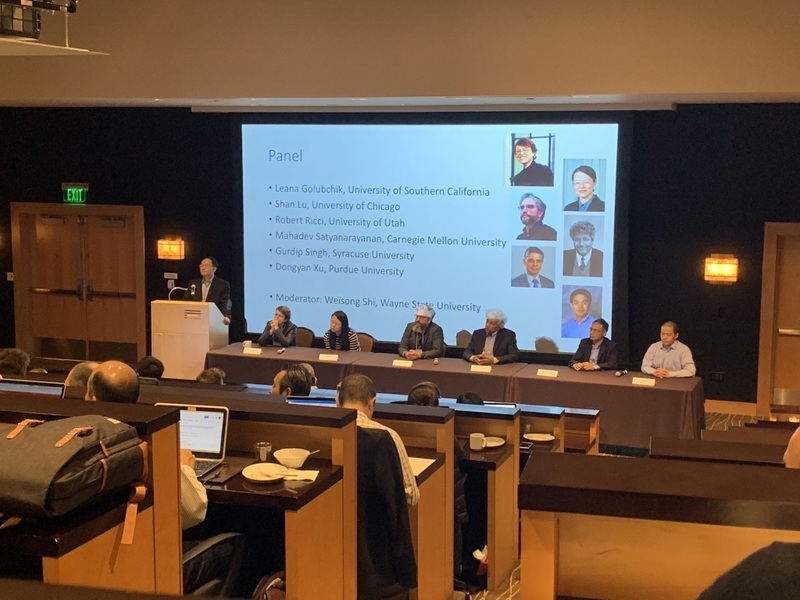 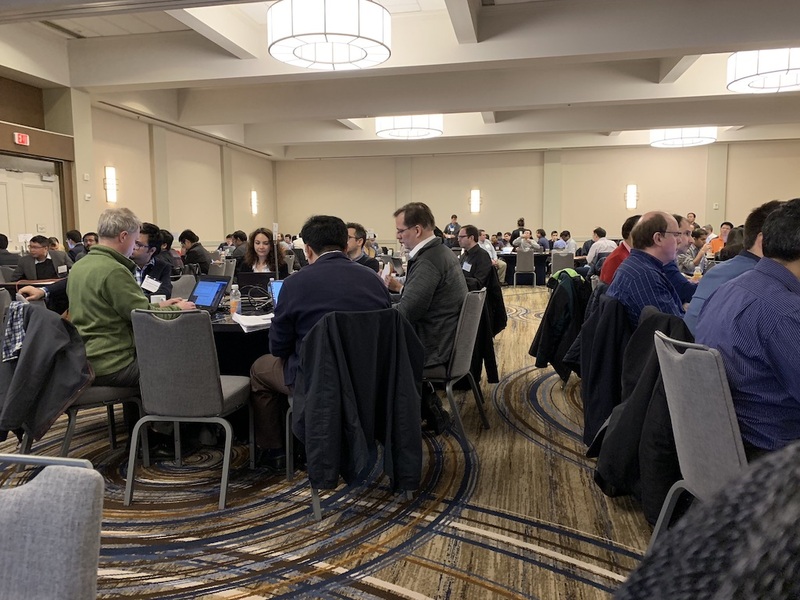 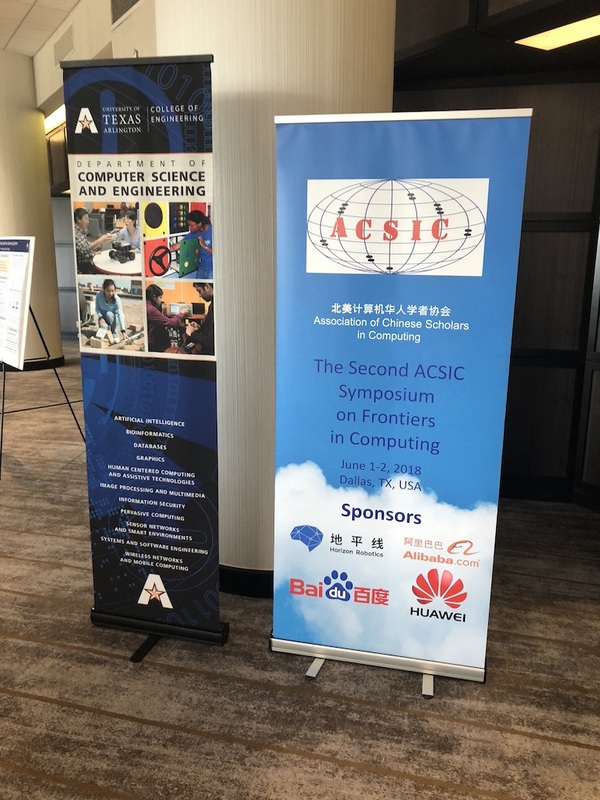 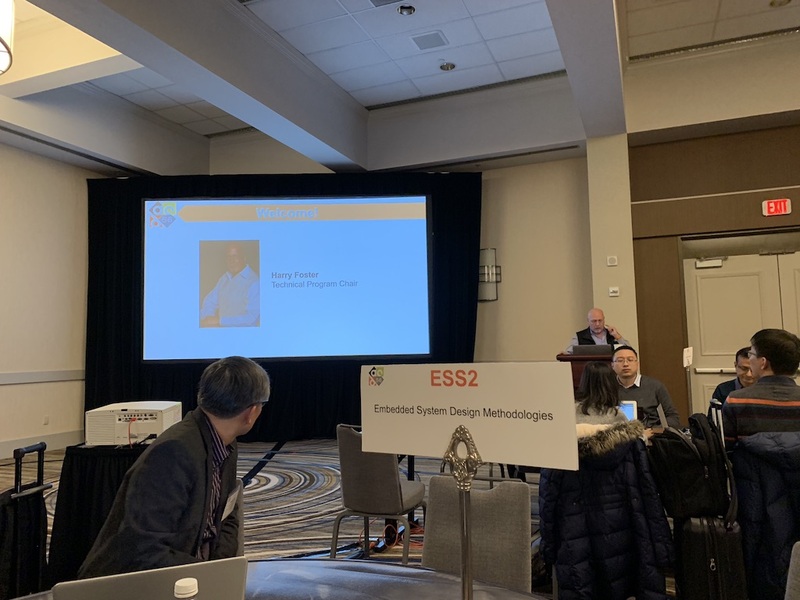 – Dr. Chen, attended the Second Association of Chinese Scholars in Computing (ACSIC) Symposium on Frontiers in Computing (SOFC DAC) 2018 at Dallas TX.